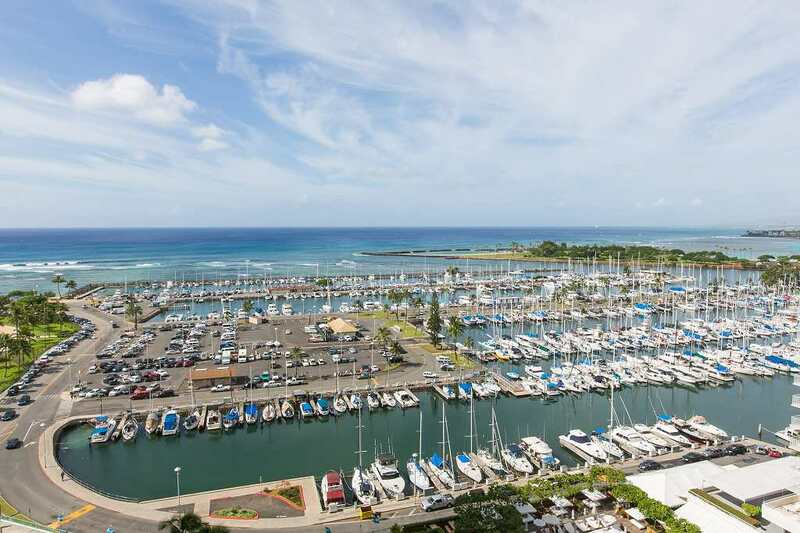 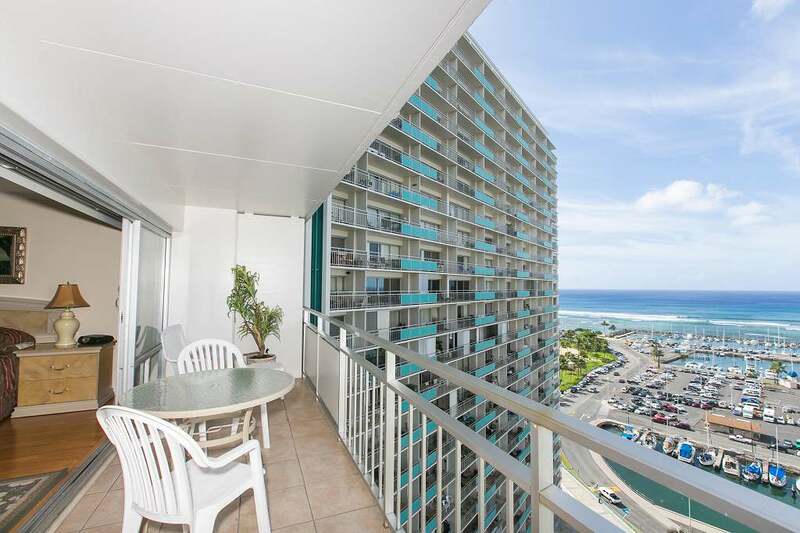 Great Ocean View Overlooking The Yacht Harbor At The Ilikai Hotel! 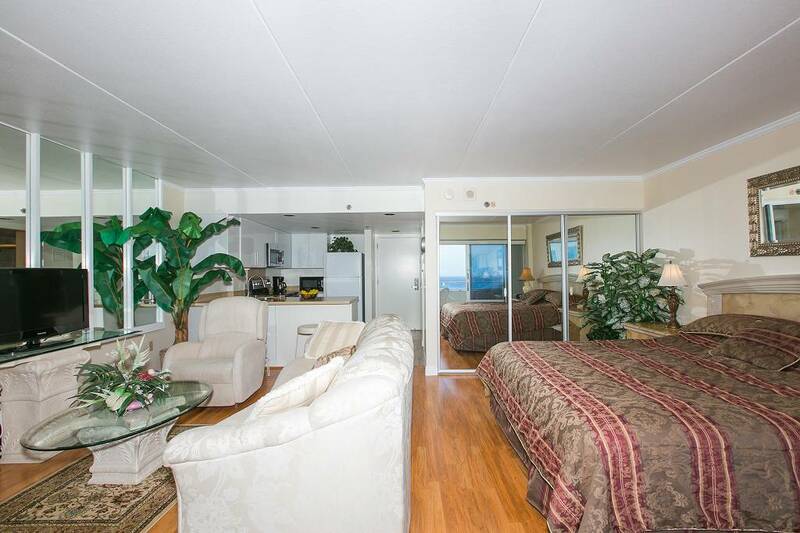 1 Bedroom Deluxe Yacht Harbor View on the 16th Floor! 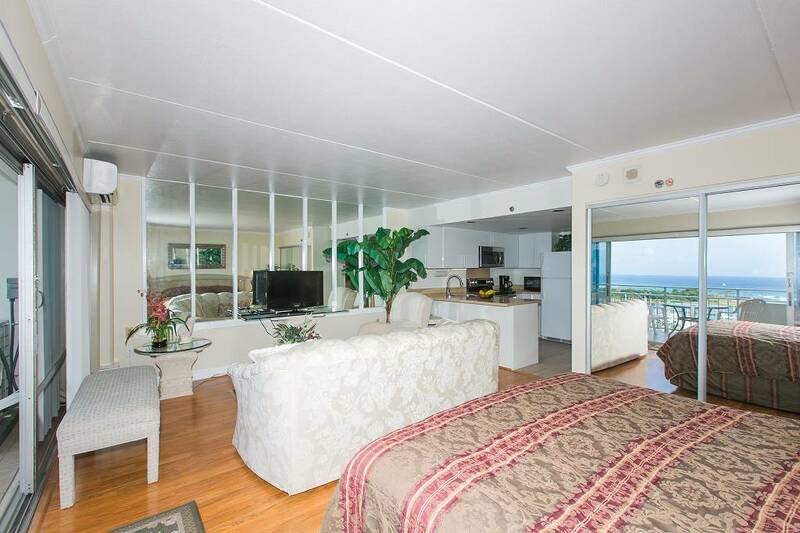 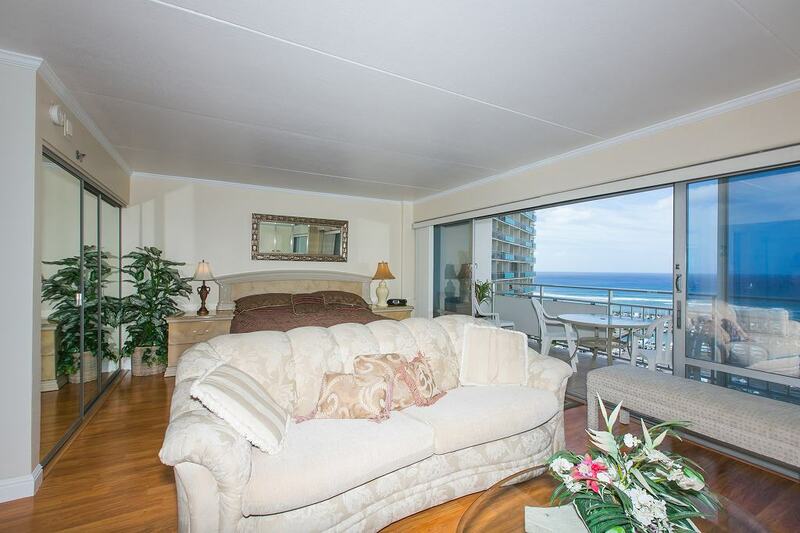 Wake up to a gorgeous view of paradise from your very own lanai. 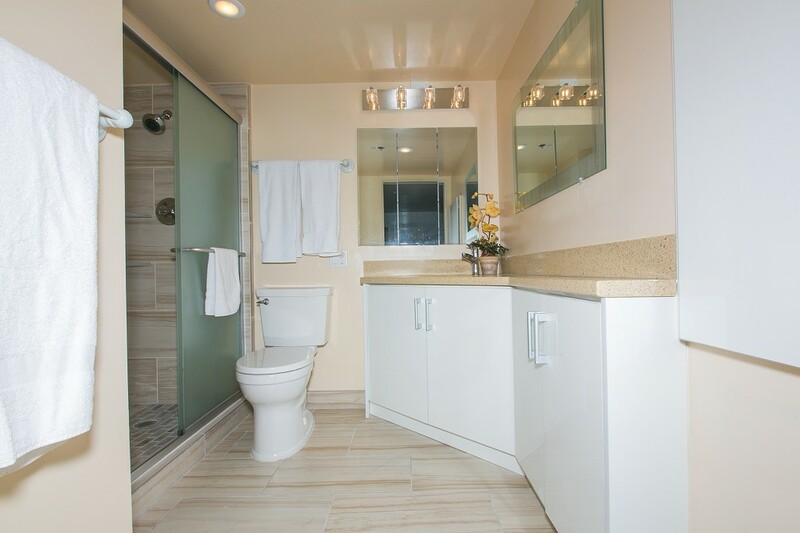 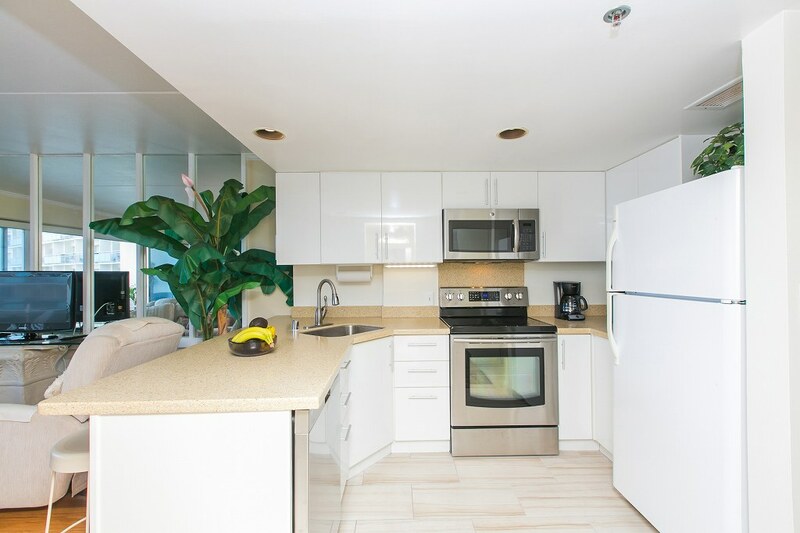 Unit was recently renovated and features an updated kitchen, bathroom, and flooring! 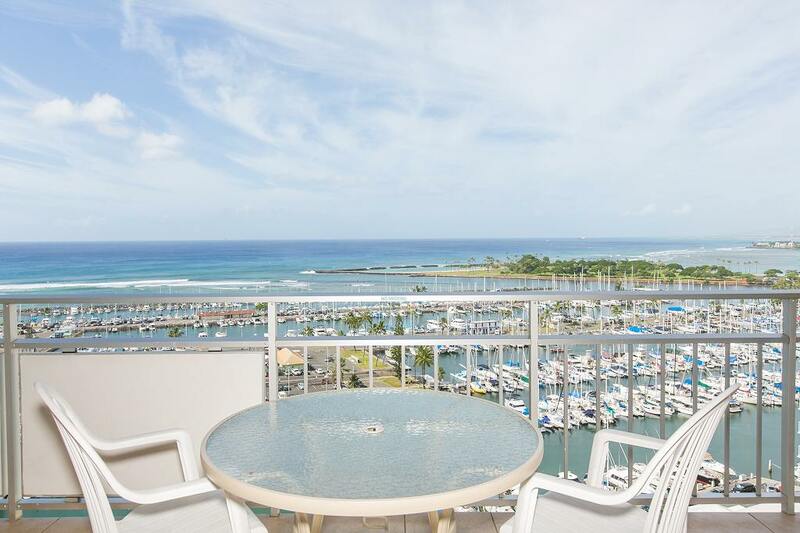 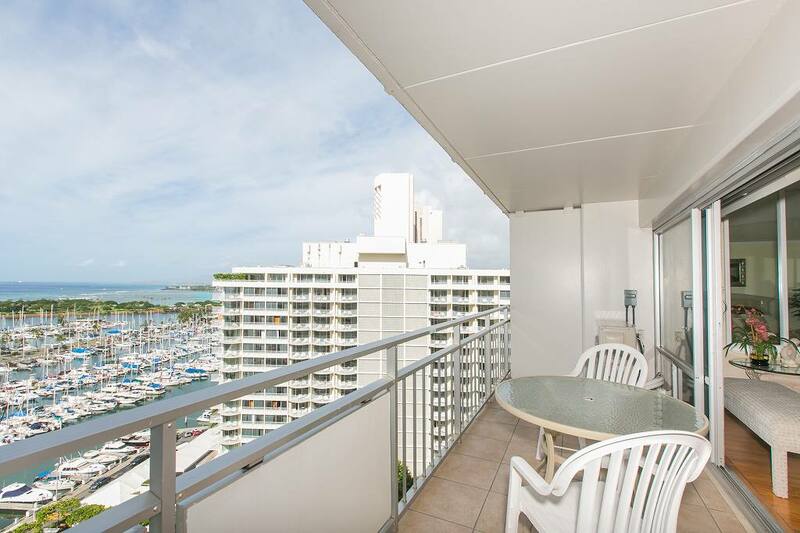 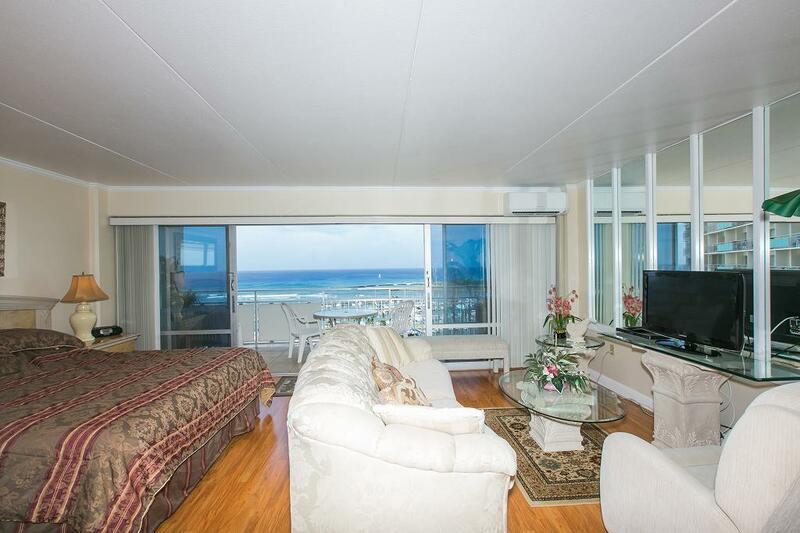 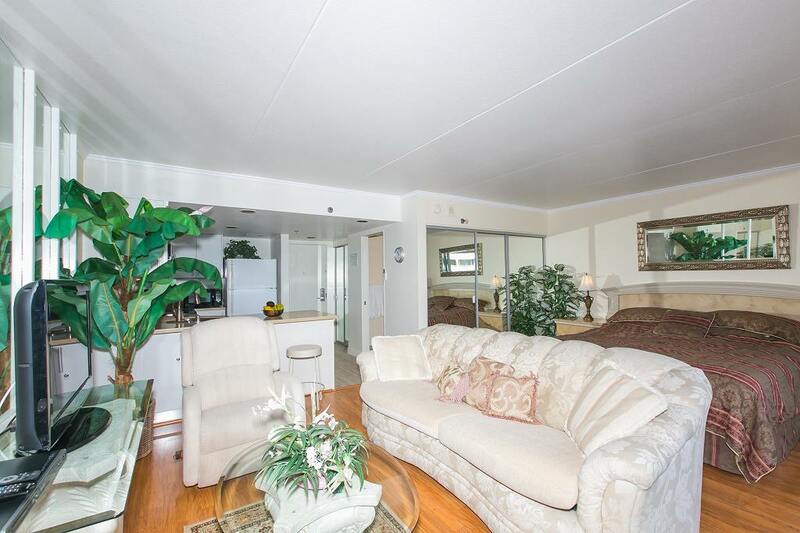 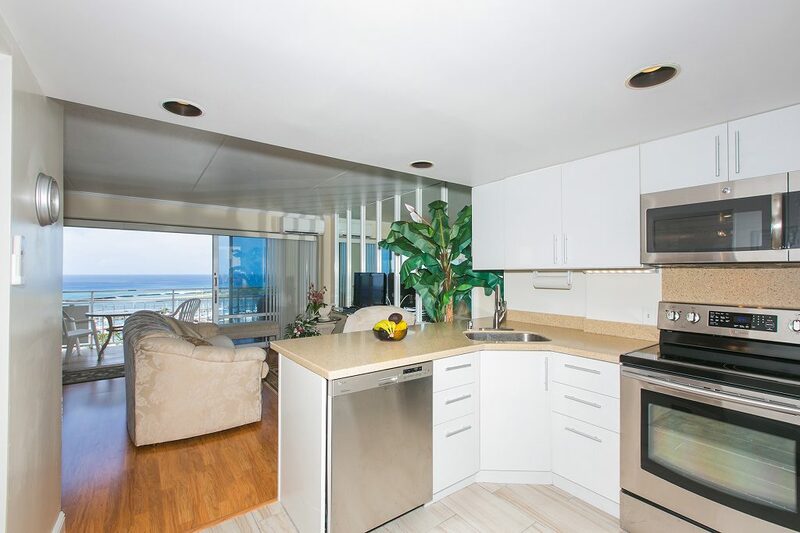 Enjoy the beautiful sunset overlooking the yacht harbor while relaxing on the spacious lanai. 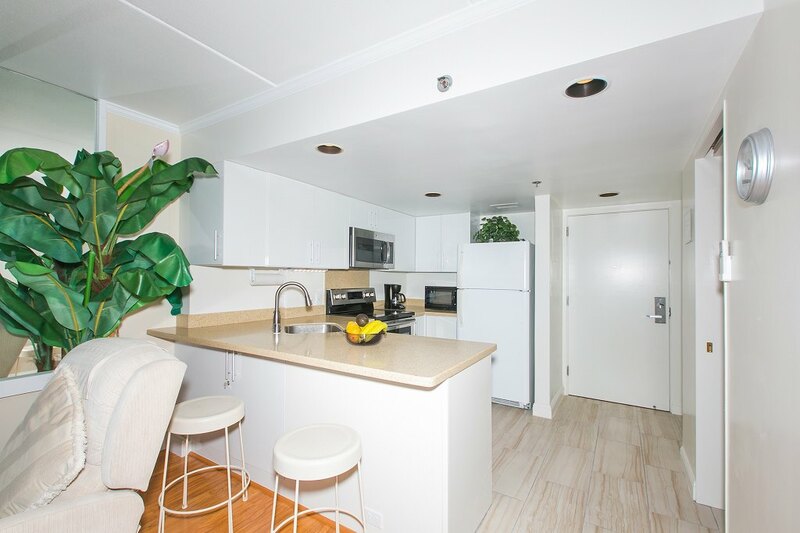 For your convenience, this unit features a dishwasher and a king bed.